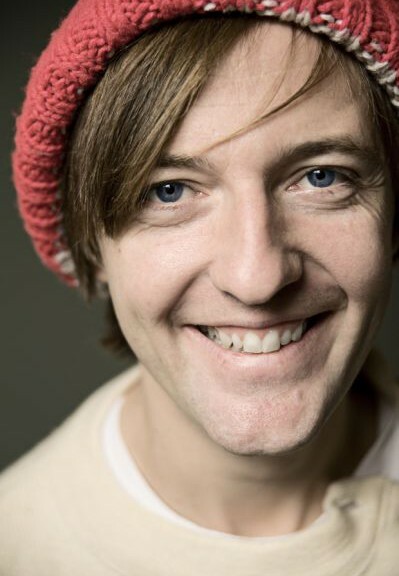 Andrew Maxwell has won and been nominated for several awards including an Edinburgh Comedy Award for Best Show, a Time Out Live Award, a Loaded Magazine Award and a Chortle Award for best contribution to the live comedy circuit. He appeared on the most recent series of BBCs HAVE I GOT NEWS FOR YOU, ITV2’S CELEBRITY JUICE and the Dave channel’s ARGUMENTAL. He has had a number of sell-out shows at the Edinburgh Festival, The Amnesty / Channel Four Secret Policeman’s Ball (alongside Eddie Izzard, Chevy Chase and Dylan Moran), the HBO US Comedy & Arts Festival in Las Vegas (alongside Jerry Seinfeld and Chris Rock), several sell-out runs at The Soho Theatre, and numerous international comedy festivals.